Please accept my most humble obeisances. All glories to Srila Prabhupada. All glories to Sri Sri Guru and Gauranga. As we all know, Janmastami is a wonderful festival in which we celebrate the descent of Lord Krishna into this world. Lord Krishna performs His lilas, and mercifully blesses all of us with his causeless mercy. On such a joyous occasion, I am reluctant to convey, with a heavy heart, the news that our dear God-brother, H.G. 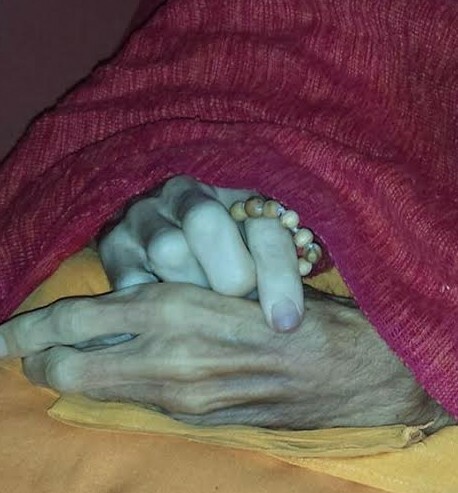 Sankirtan Prabhu has left the world. Digesting this news, on such an auspicious occasion, has been the toughest. Today is Lord Krishna’s appearance day and by His will, it is also Sankirtan Prabhu’s disappearance day. Sankirtan Prabhu left his body in Switzerland, at his sister’s house who too is a devotee, with all auspiciousness around him. As it was a regular practice for him, while departing too he was listening to a lecture of Srila Prabhupada. His sister will be sending some pictures and information too on this subject. Just a couple of days ago, HH Lokanath Swami Mahraj ( my Gurumahraj) and I communicated with him, and Sankirtan Prabhu was saying that there was some hope, and he would try eating again. He tried to stay on, however, it was Lord Krishna’s will that Sankirtan Prabhu left us. Yesterday, I was fortunate to receive a phone call from Gurumaharaja, who broke the news to me. As soon as I heard Gurumaharaja’s voice, I knew what he was going to say. His voice was heavy with emotion. Gurumaharaja shared with me that he had received the news around 1:30 pm, India time. I shared with Gurumaharaja that I met someone today whose sister had given birth this morning. Gurumaharaja mentioned that this is happening; birth is happening, and death is happening. 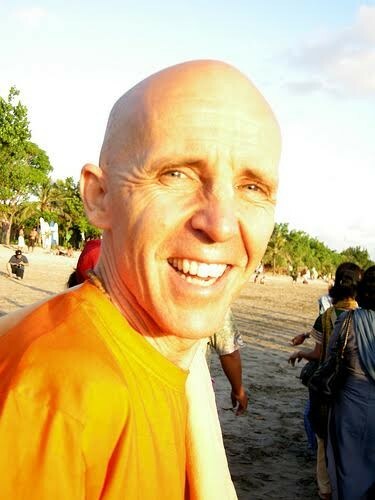 Sankirtan Prabhu, as a sannyasa candidate was approved by the GBC to take sannyasa. 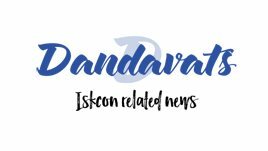 Gurumaharaja was planning to give sannyasa to Sankirtan Prabhu in Kartik in Sri Vrndavana Dhama. Gurumaharaja remarked that Sankirtan Prabhu has renounced everything, including his body. He did not undergo the formality of taking sannyasa, yet, his consciousness and actions are that of a sannyasi. In conclusion, Gurumaharaja sends his Janmastami greetings to all. 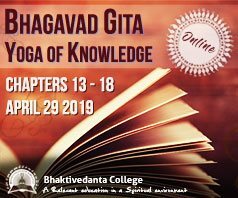 From my humble perspective, the situation reminds me of how precious and rare devotees are, and I am grateful for the association I received from Sankirtan Prabhu. We are all blessed to have such exalted souls on the planet with us.